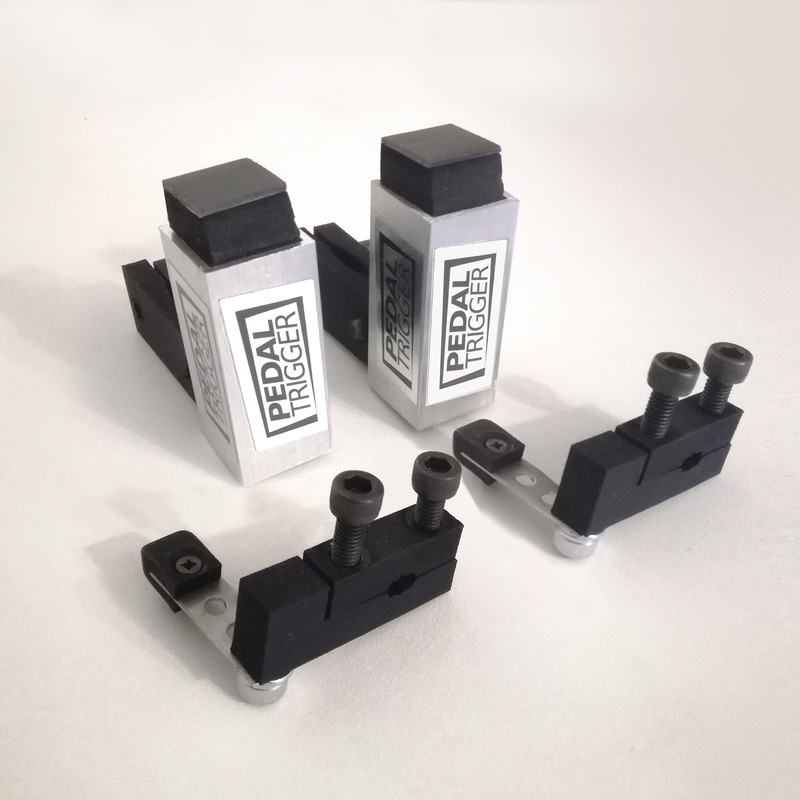 Category: Czarcie Kopyto. 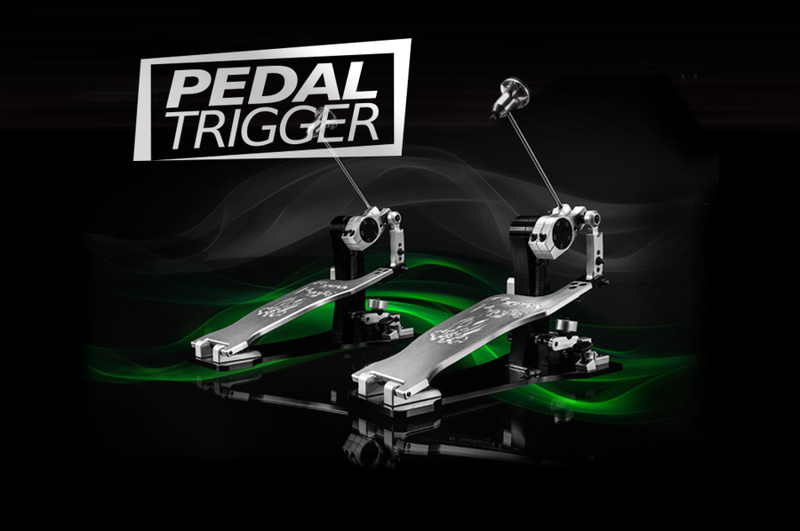 Tags: 2xSingle, Czarcie Kopyto, Pedaltrigger. 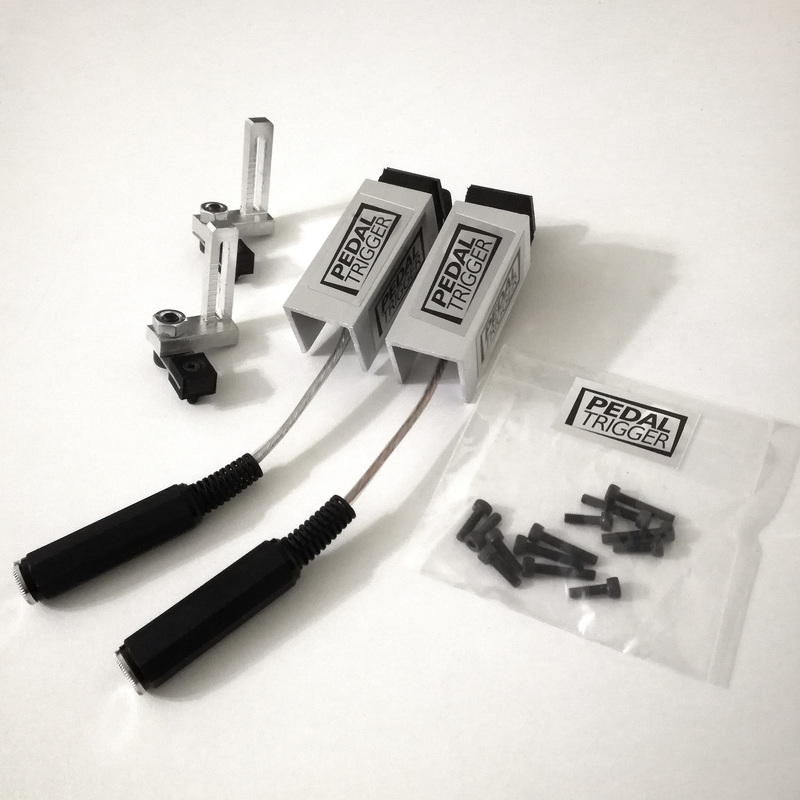 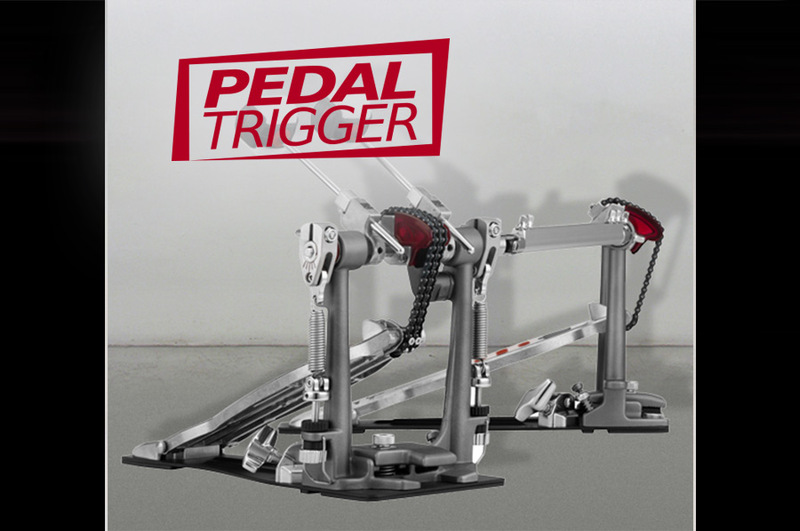 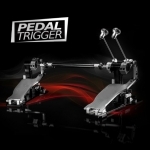 The Box contains 2 Pedaltriggers® for Czarcie Kopyto 2xSingle. 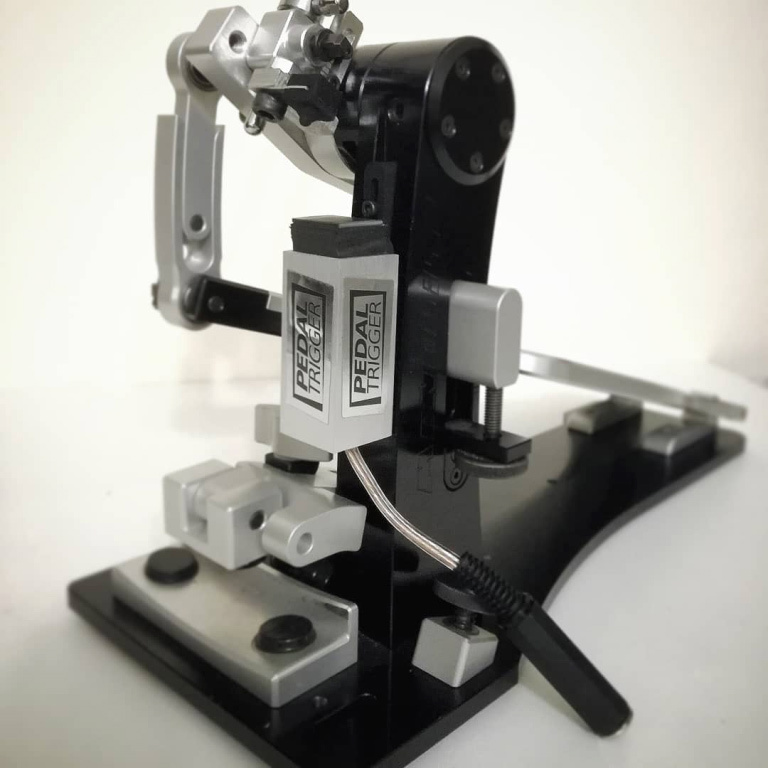 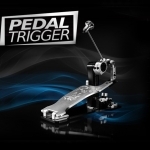 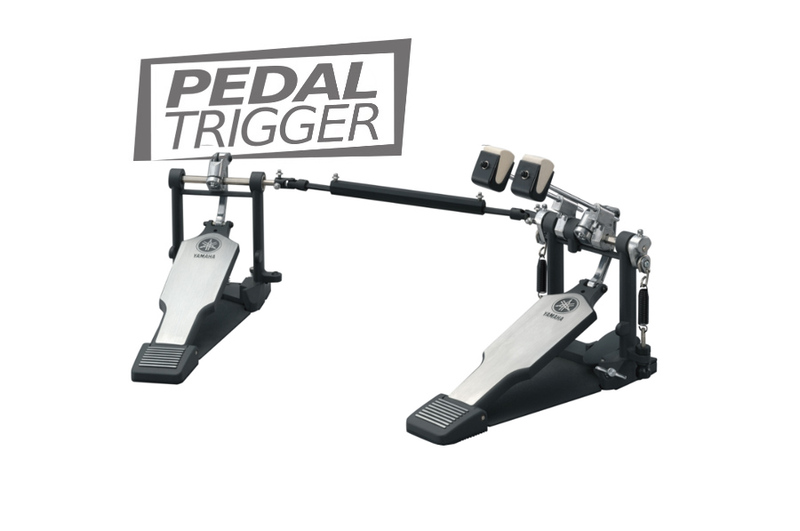 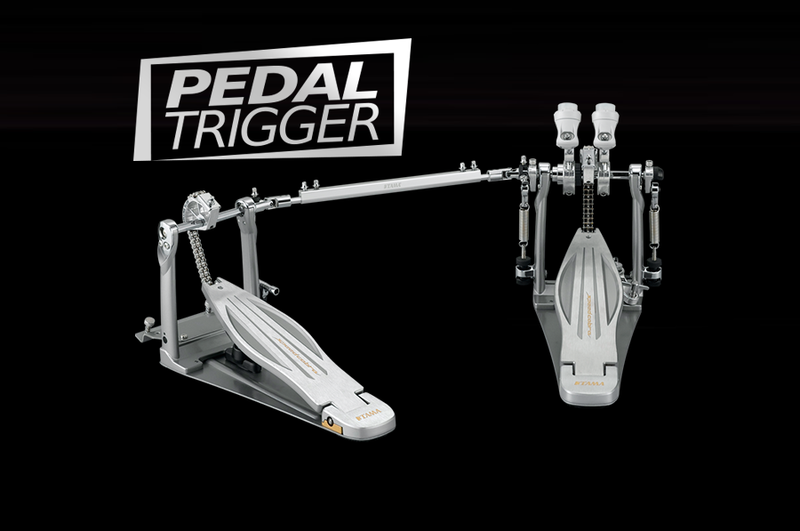 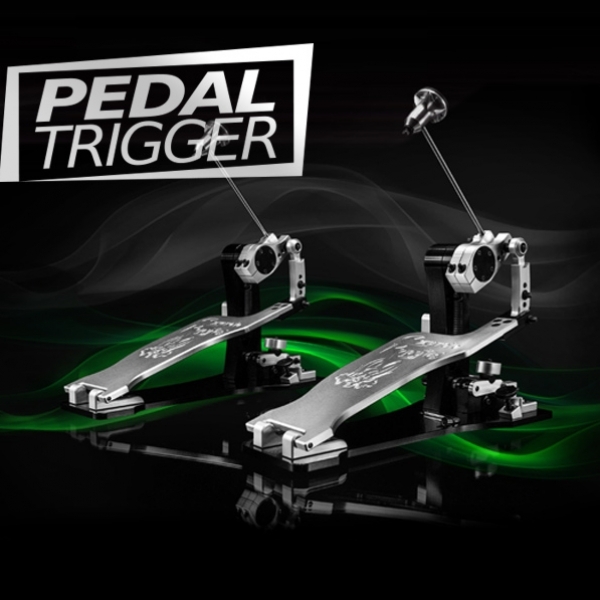 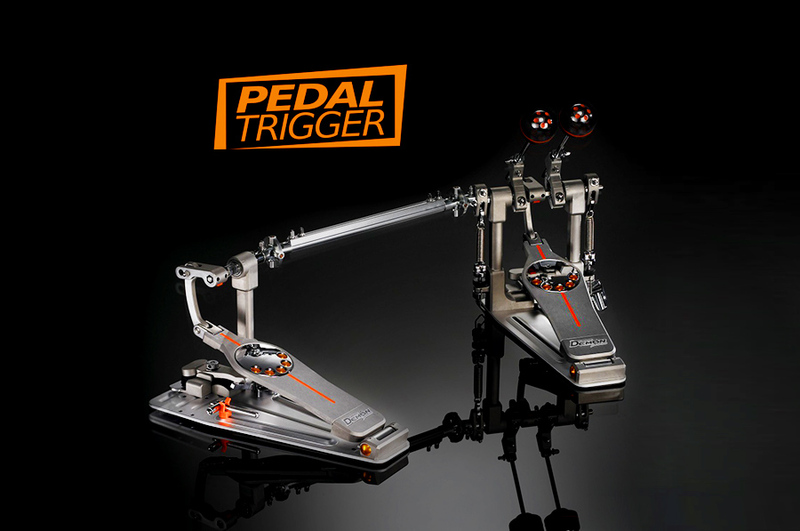 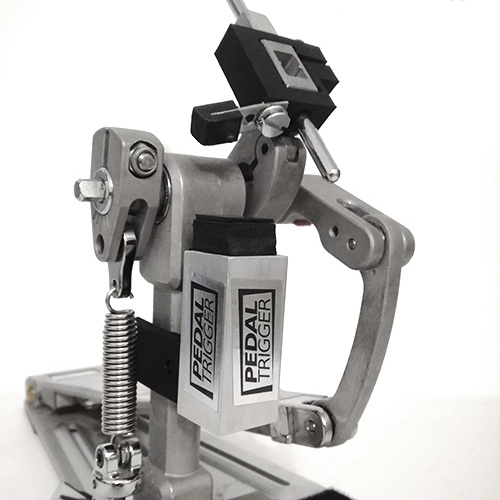 Pedaltriggers makes your Czarcie Kopyto 2xSingle an electronic pedal without needing acoustic trigger in your bassdrum.